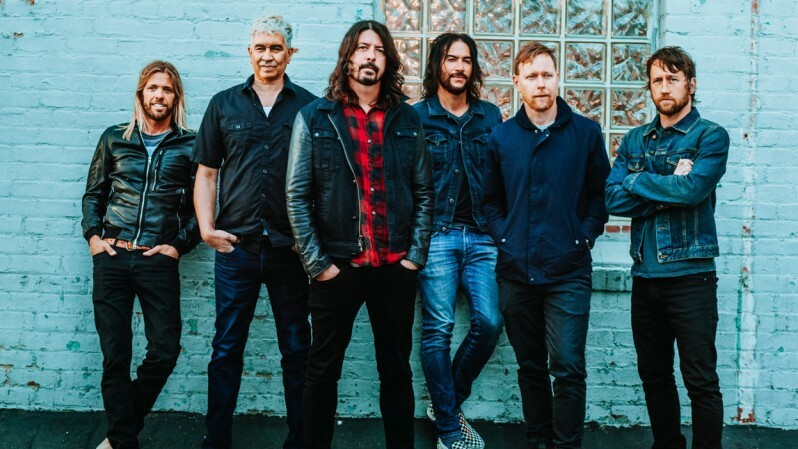 The Foo Fighters have announced plans to host Cal Jam 18 next fall. Following a successful 2017 event last month at San Bernardino, CA's Glen Helen Regional Park & Festival Grounds, the festival will return on October 5 and 6, 2018. The Foo Fighters will once again serve as headliners with additional acts to be announced. The group’s salute to the original 1970s Cal Jam festivals saw the band joined in 2017 by more than a dozen acts, including Queens Of The Stone Age, Cage The Elephant, Liam Gallagher, The Kills, Royal Blood, Wolf Alice, Bob Mould and more. 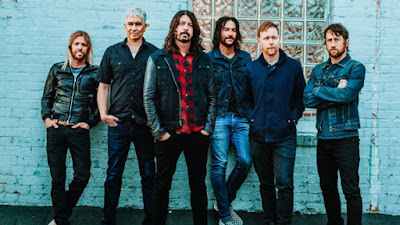 The Foo Fighters launched their ninth album, “Concrete And Gold”, at Cal Jam 17 ahead of their current fall US tour, which will wrap up in Salt lake City, UT on December 12.